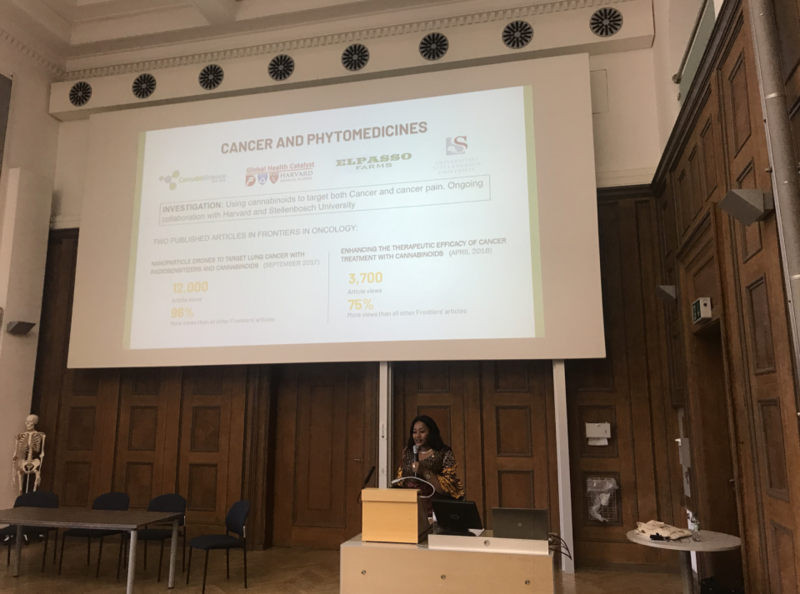 The theme of the Phytomedicines Session was From Farm to Bedside: Advancing Clinical Translation of Medical Cannabis and Other Phytomedicines for Global Health. 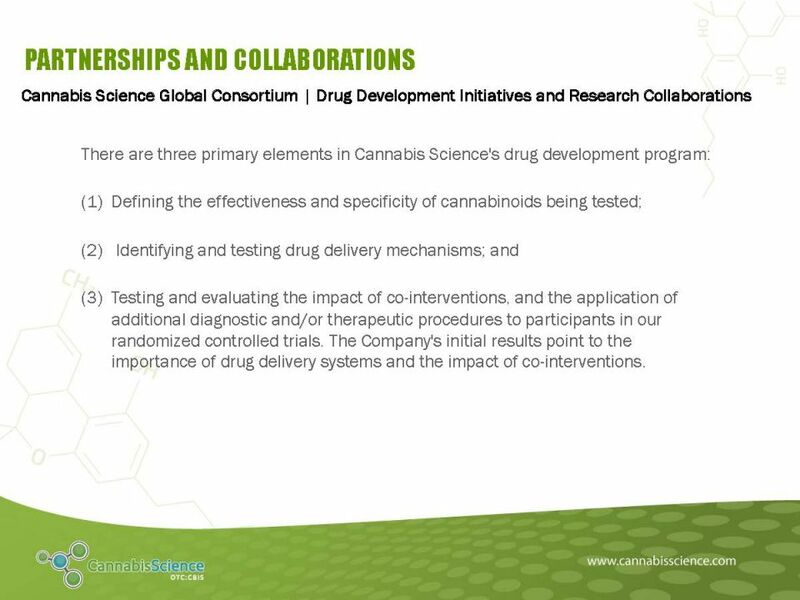 Mr. Dabney discussed the development of effective cannabinoids and the creation of the Cannabis Science Global Consortium, a research and development framework and platform to cooperate and collaborate with stakeholders worldwide. 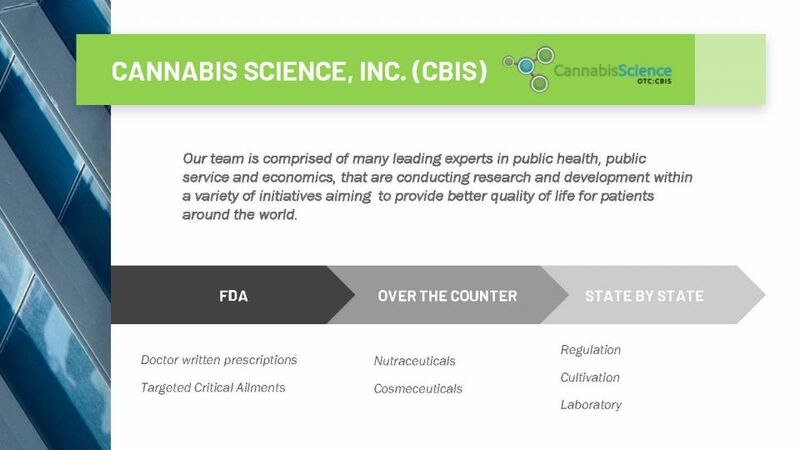 Cannabis Science’s Chief Medical Officer (CMO), Dr. Allen Herman, moderated the Phytomedicines Session and also presented on the role of cannabinoids in reducing the pain therapeutic divide between developed and developing countries, and CBIS’ research and development plan. 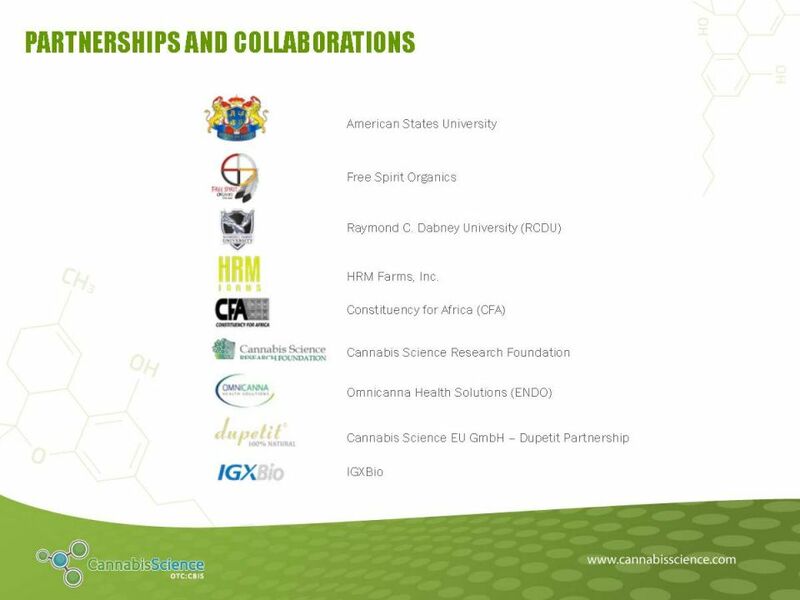 Pan African Ambassador for Food Security and member of the Cannabis Science Scientific Advisory Board, Dr. Brylyne Chitsunge, discussed opportunities to cultivate, extract, manufacture, package, and distribute cannabinoids in Sub-Saharan Africa along with the task of educating the rest of the continent through actions and success. 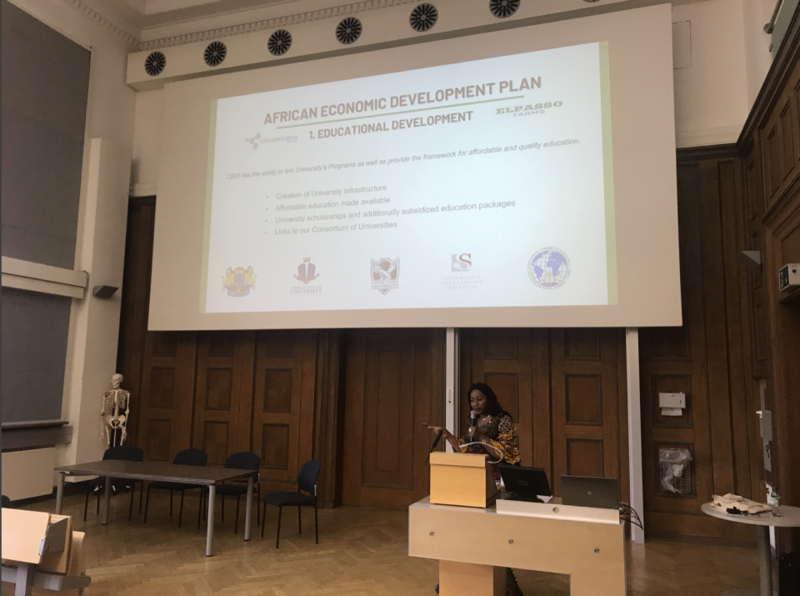 The Ambassador’s main take away for the audience was the emphasis of the importance of micro-nutrition and food security within the overall approach to improve healthcare outcomes throughout all of Africa. 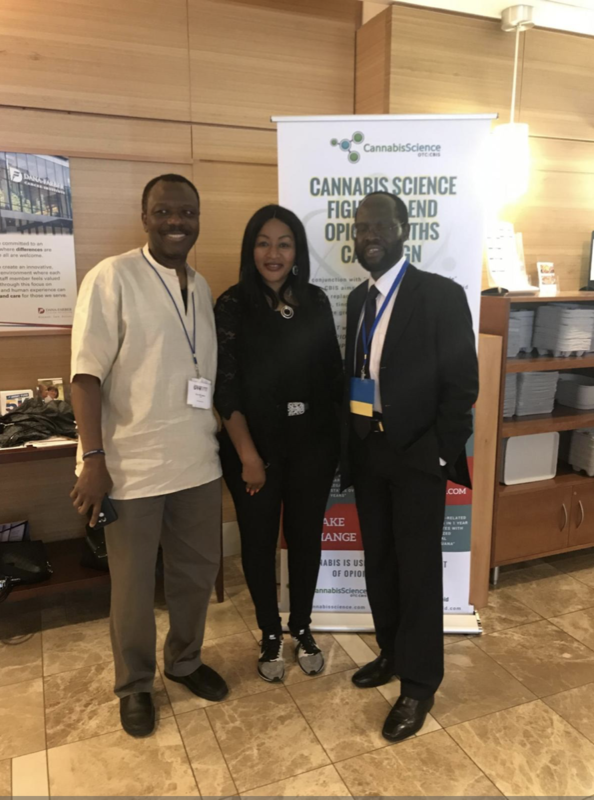 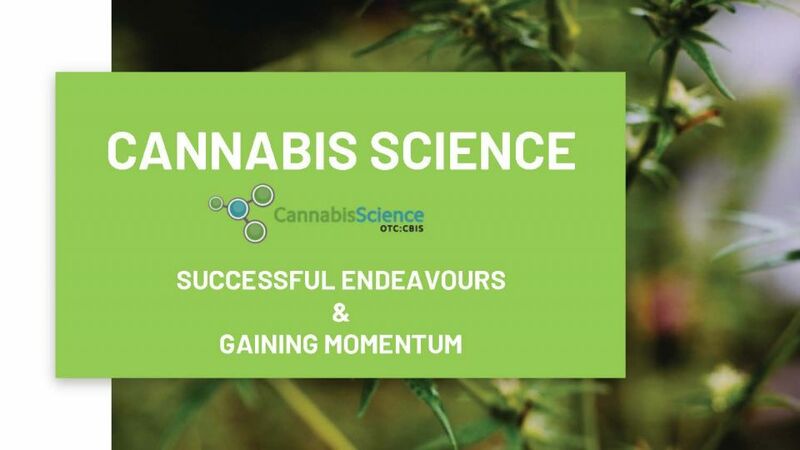 Cannabis Science participated in the Europe Global Health Catalyst (GHC) Summit and Summer Workshop in Germany, organized by at the University of Heidelberg and Harvard Medical School’s Global Health Catalyst. 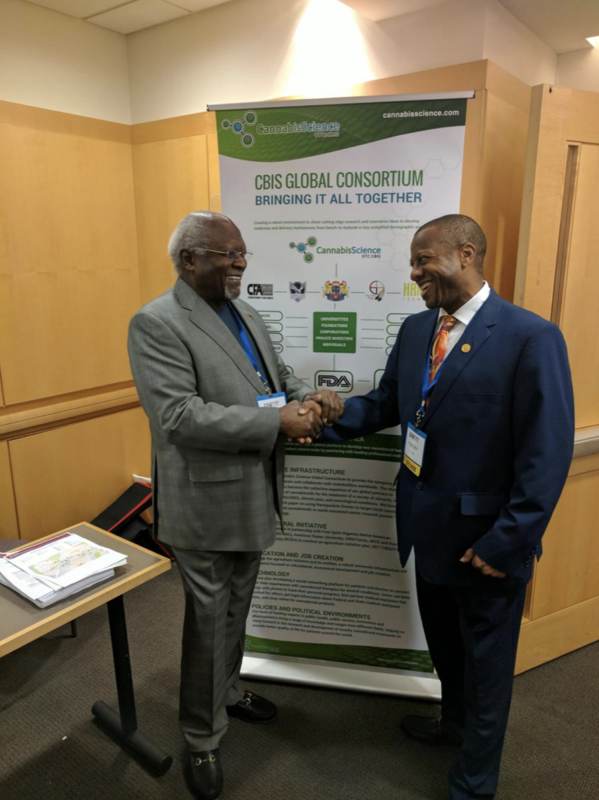 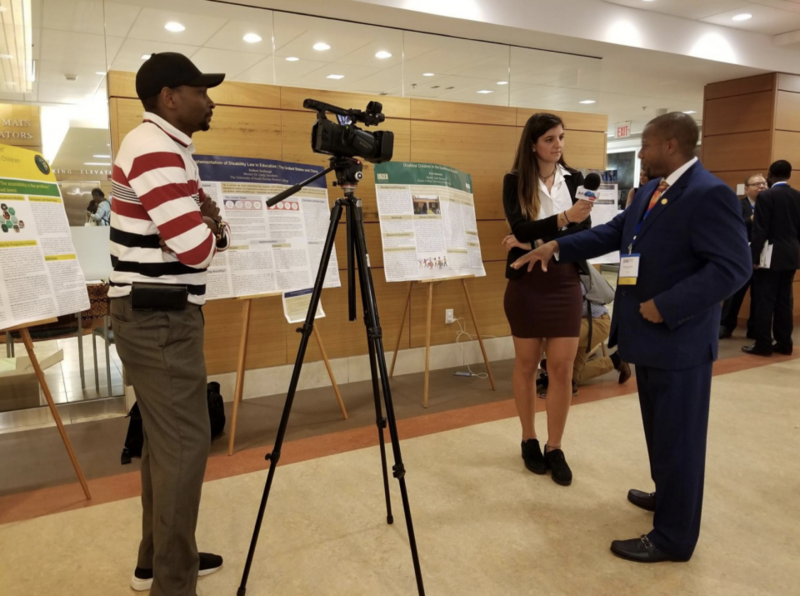 CBIS’ Scientific Advisory Board Member and Chief Executive Officer (CEO) of Elpasso Farms in South Africa, Dr. Brylyne Chitsunge, was invited to deliver a keynote address on engaging the African Diaspora, phytomedicines in global health, and closing the cancer pain divide. 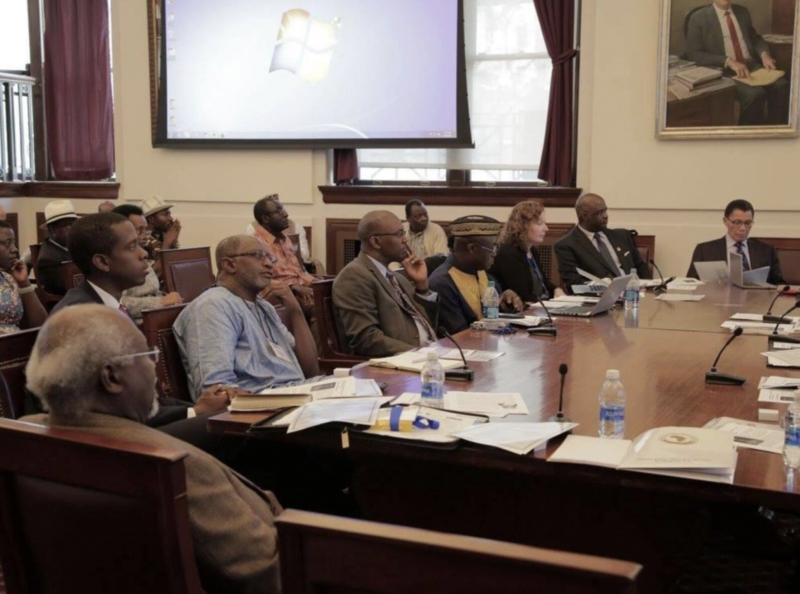 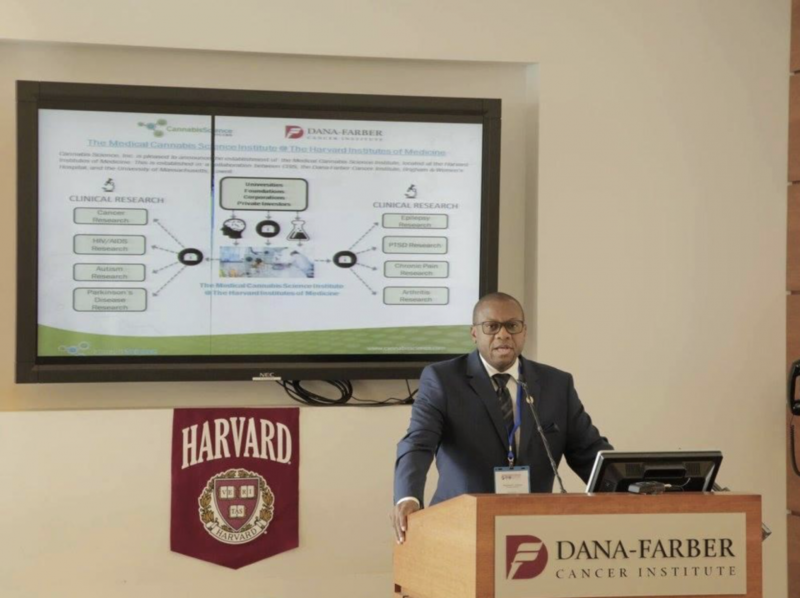 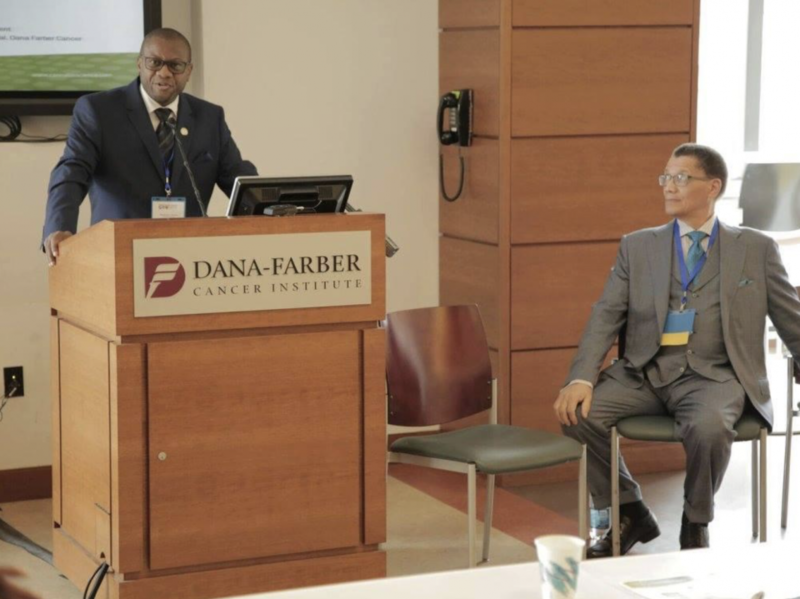 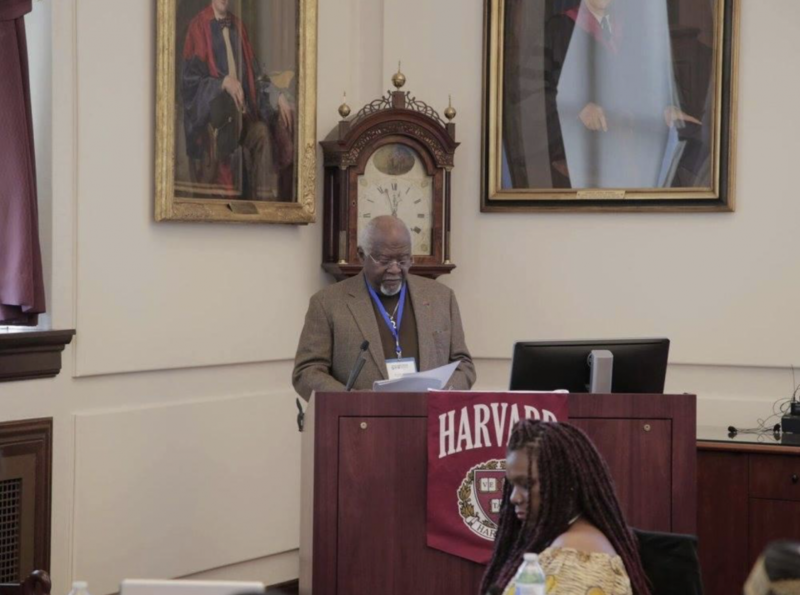 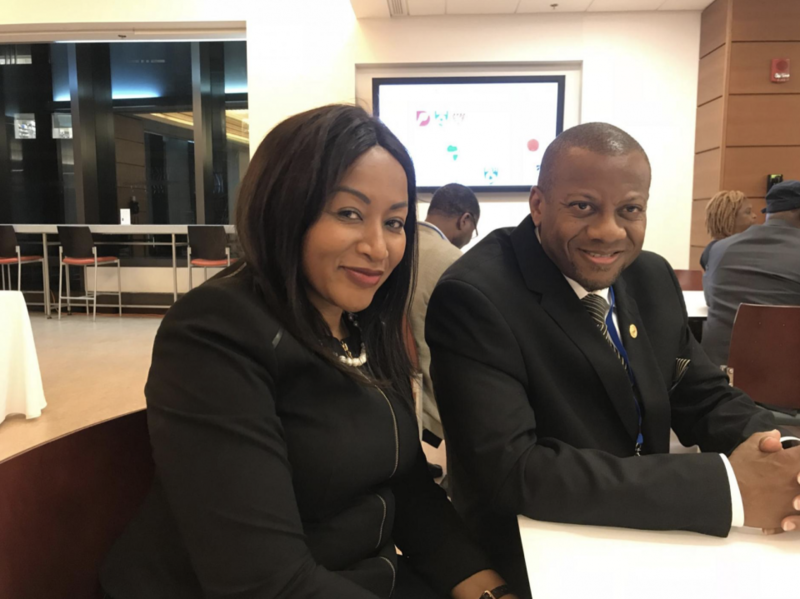 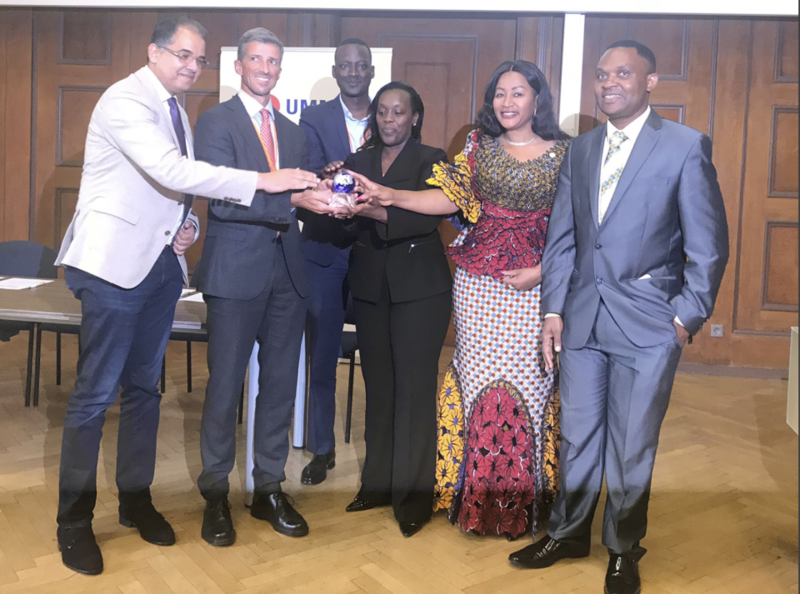 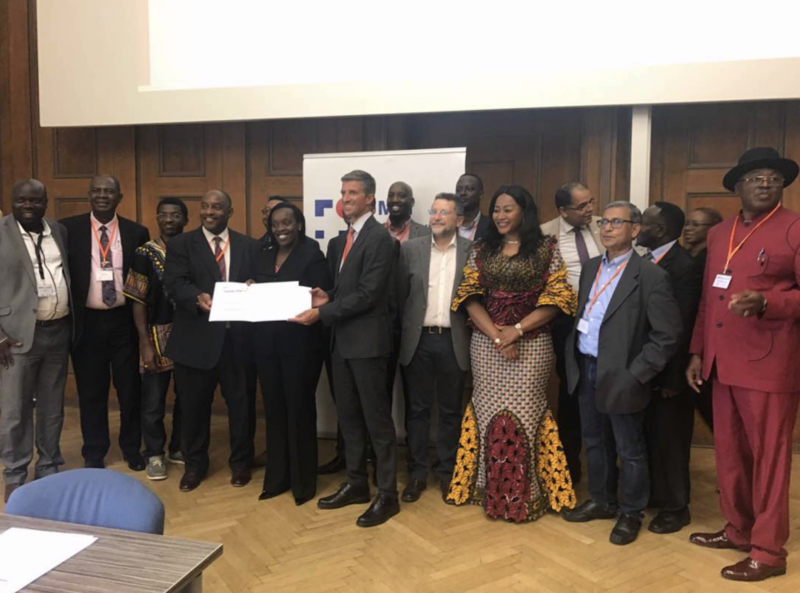 This two-day event held August 30th and 31st, is a pre-summit to the annual GHC Summit at Harvard Medical School in Boston, Massachusetts, and was attended by government officials, private-sector leaders, and researchers from Europe, the United States, and throughout Africa. 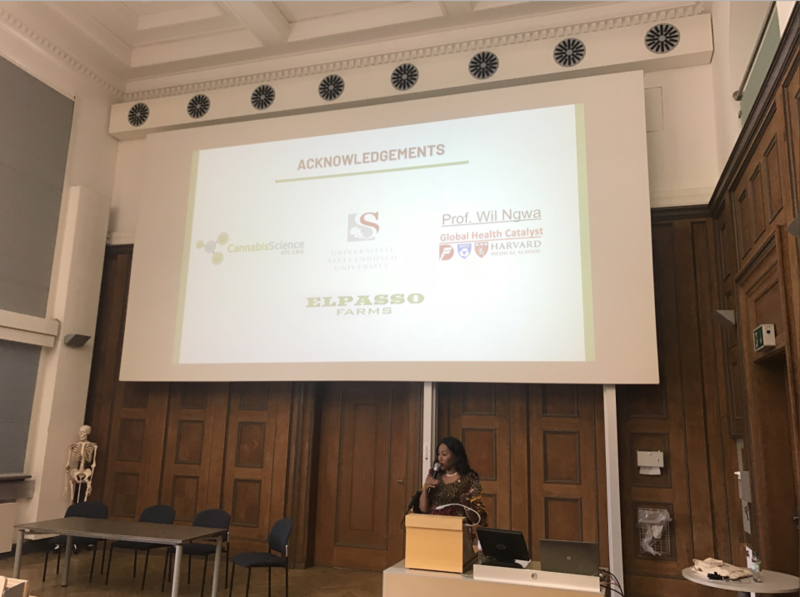 As keynote speaker, Dr. Chitsunge also discussed Elpasso Farms’ and Cannabis Science’s initiatives in Africa in the areas of food security, collaborations, and economic development. 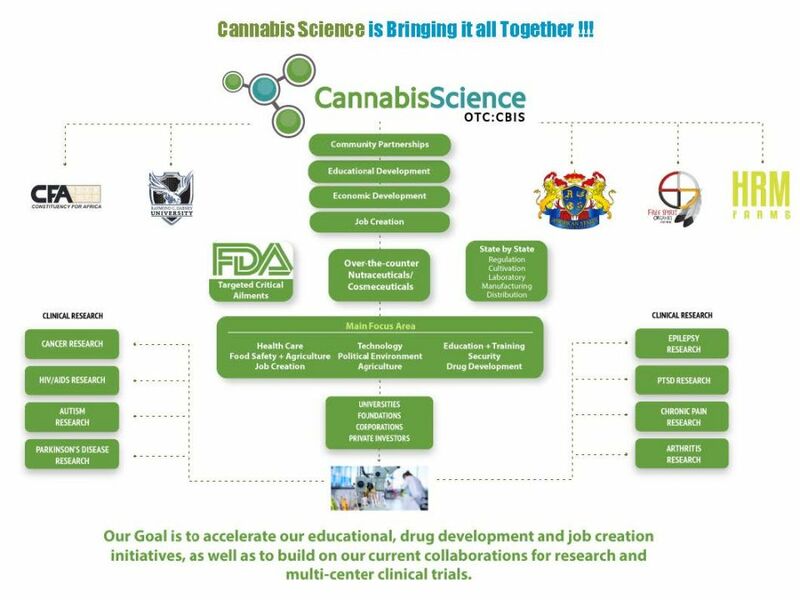 The economic development initiatives presented include education, drug development, and job creation. 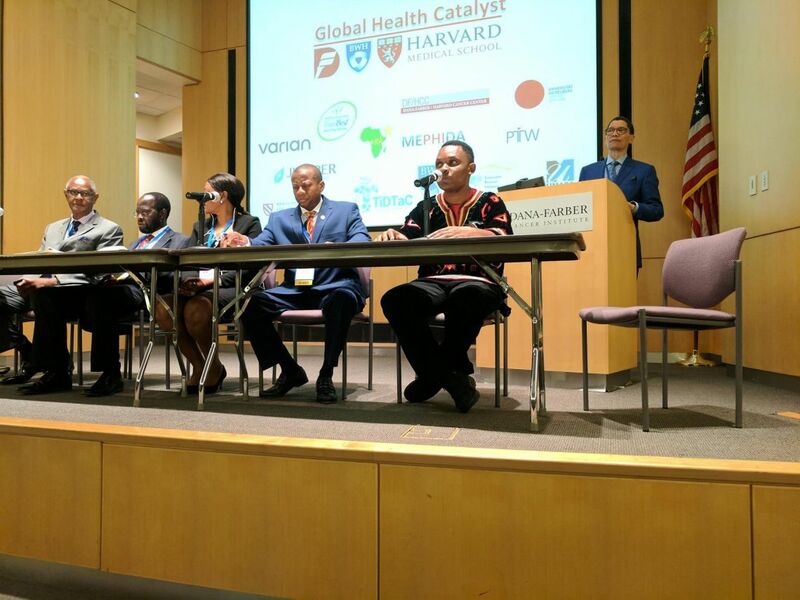 April 2017, the Cannabis Science team participated in the 2017 Global Health Catalyst Summit held at Harvard Medical School in Boston, MA. 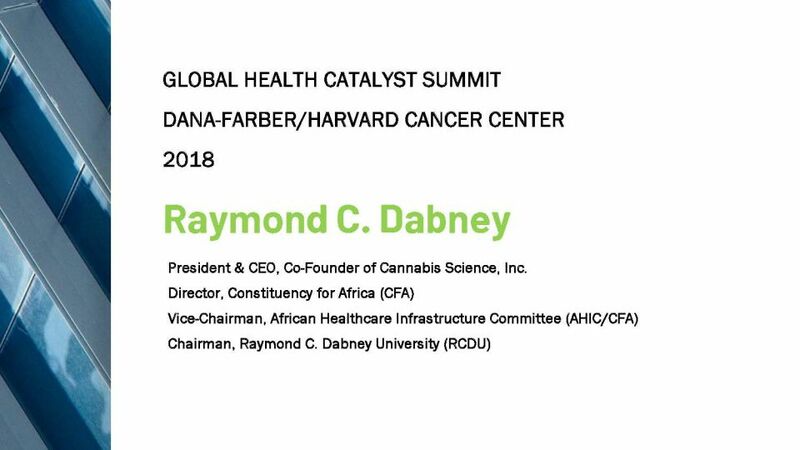 Mr. Dabney was the keynote speaker and panelist for a special session on “Cannabis Science Versus Cancer and Other Malignancies”. 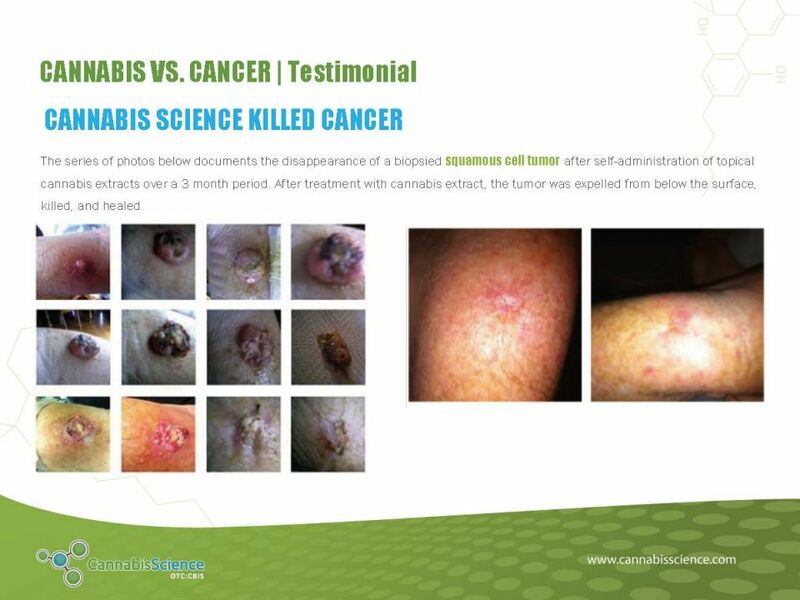 Mr. Dabney discussed how cannabinoids can be used to treat cancer and other diseases, manage the side effects of cancer treatment like radiotherapy and chemotherapy, and potential applications of medical cannabis in global health to close the global pain divide; Cannabis Science’s vision for the global health and development impact of cannabinoid-based medicines; and the need for greater public education on the importance of medical cannabis research. 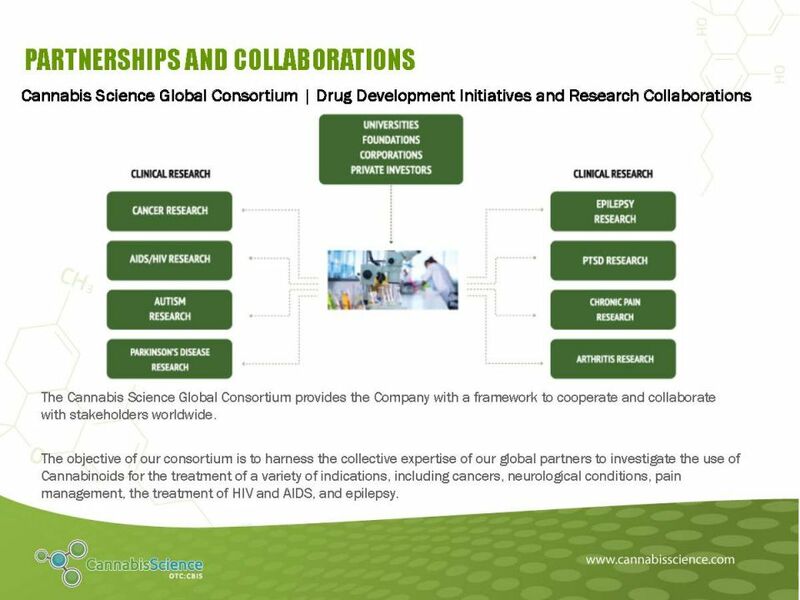 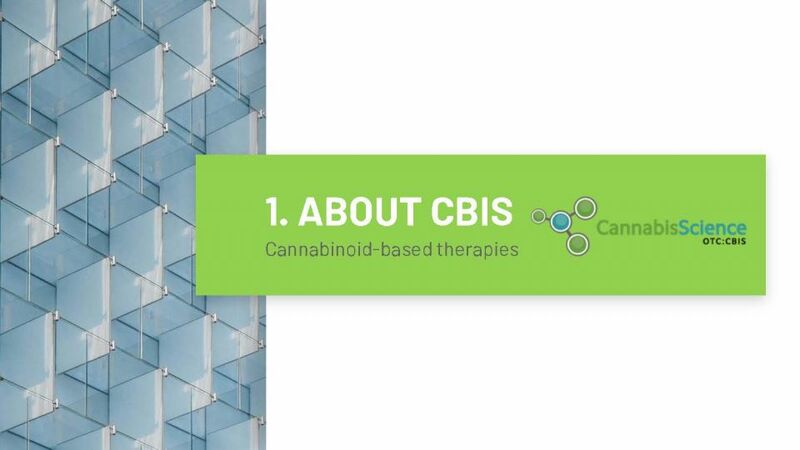 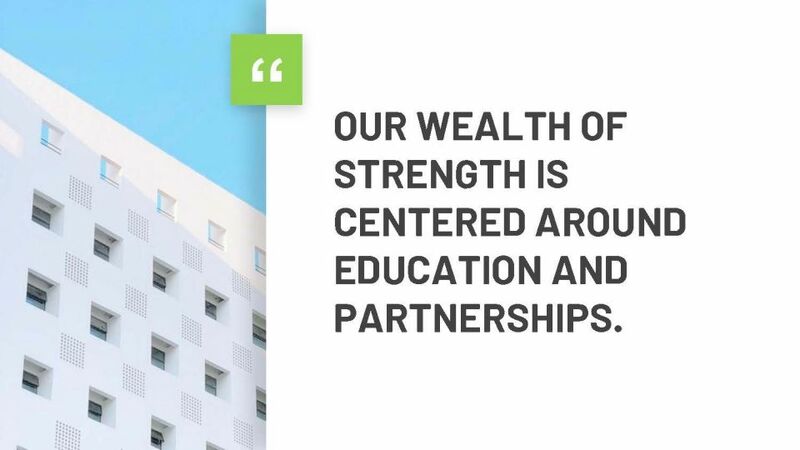 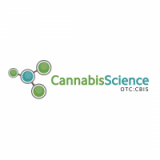 Additionally, Mr. Dabney presented summit participants with an overview of the company's drug development program, as well as with an update on Cannabis Science's Collaborative Research Agreement (CRA) with Dana-Farber Cancer Institute (Dana-Farber). 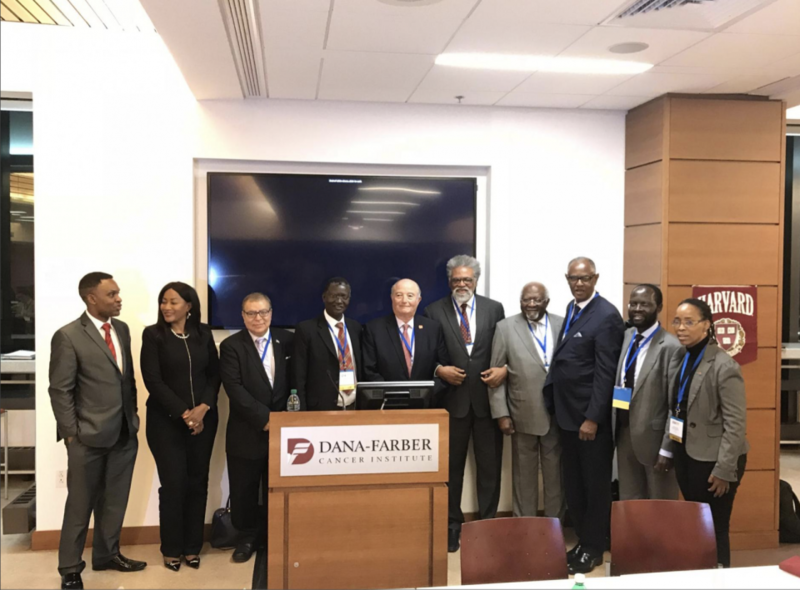 Dr. Allen Herman, Chief Medical Officer (CMO) of CBIS, Inc. Co-Chaired this session and participated in the discussion on the epidemiology of cancer and the utilization of opioids in Africa, which reflects the pain divide. 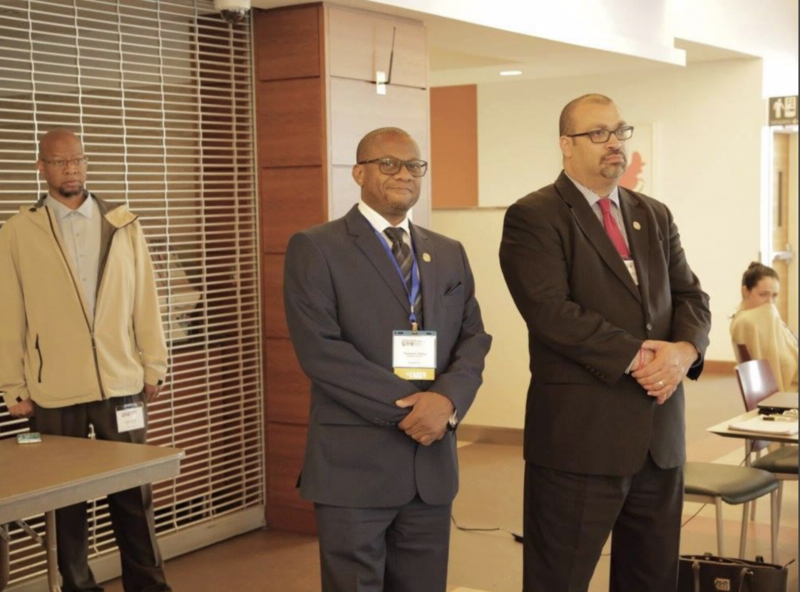 Mr. Dabney and Dr. Herman lead CBIS’ collaboration with DFCI.